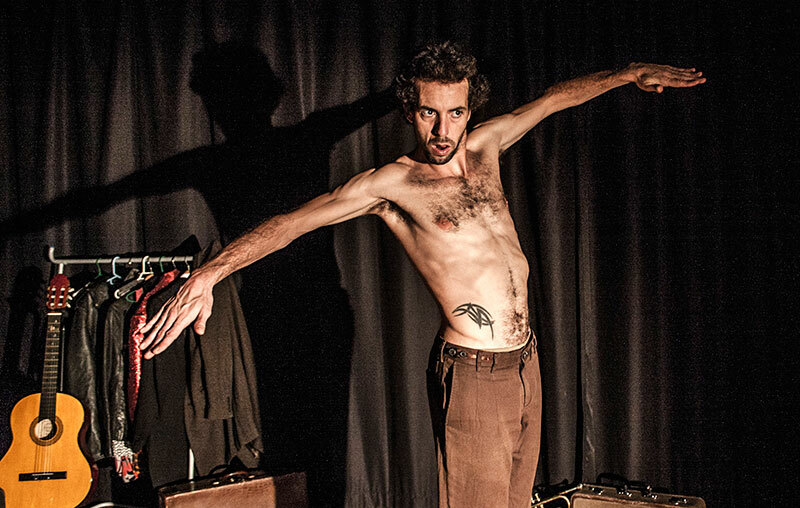 Javier Ariza a simple man in a complex world who channels this paradox through his quirky humor, creating and touring clown, circus and physical theatre shows around the world, having worked in more than 20 countries on 4 continents. 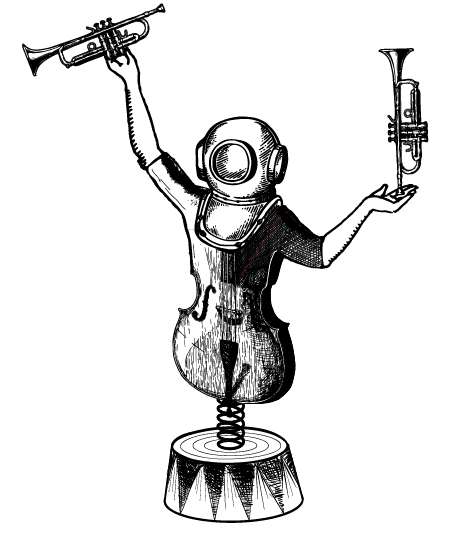 A Don Quixtote for modern times, he takes the art of being an idiot very seriously indeed, combining high-class music, circus and tomfoolery in weird and wonderful ways. 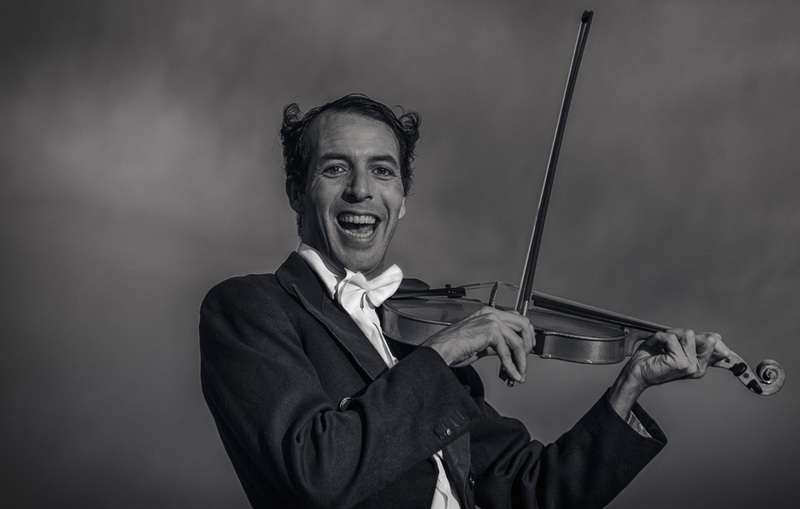 Trained in Paris with the master Philippe Gaulier, Ariza is inspired by the great classics, and delights in reinventing himself in each creation, always striking up a powerful rapport with his audience, creating an atmosphere full of illusion, surprise and hilarity. He has worked with international companies and artists, principally from Spain and the UK, and has developed a capacity to tailor his performances to the places and spaces he works, indoors and out. He has performed in major national and international festivals including FETÉN, Escena Abierta, Umore Azoka, Fetal, Prague Fringe Festival, Brighton Festival, Festeixo, amongst others. 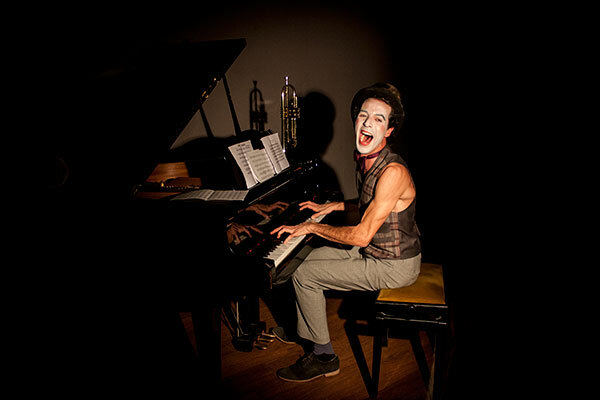 Performer, Circus Artists and Musician based in Spain. He has performed in more than 20 countries and trained with Philippe Gaulier, Carlo Colombaioni, Eric de Bont, Paco de la Zaranda, Jango Edwards, Merche Ochoa and Hernán Gené among many others. In recent years he has collaborated with with Teatro Entre Escombros (UK/Spain)- Looking for duende – directed by Aitor Basauri (Spymonkey) – Camila y Costas: 600 motivos El topo y la lombriz; un cuento subterráneo, Teatro la sonrisa (Spain) Entre pitos y flautas , Beautifullmess Theatre (UK) Loneliness Street Cabaret and Clowns without borders. Currently he’s touring his solo street performance Antes es Mejor around Spain.